Hospital injury may result from accidents, the actions of those on staff, or neglect. If you or your loved one have been the victim of a careless error on the part of a medical professional at Westchester general hospital. Contact our law firm at (305) 949-2526. Hospitals are filled with doctors, nurses, and other healthcare professionals who we trust to take care of us in our time of need. That’s why we don’t think twice about going to the hospital for emergencies and regular procedures. From surgeries and cancer treatment to delivering our children, the professionals in hospitals are who we trust. But what happens if the people we trust make a careless mistake? If you need a Westchester General Hospital accident lawyer, turn to the experienced team at the Dante Law Firm. 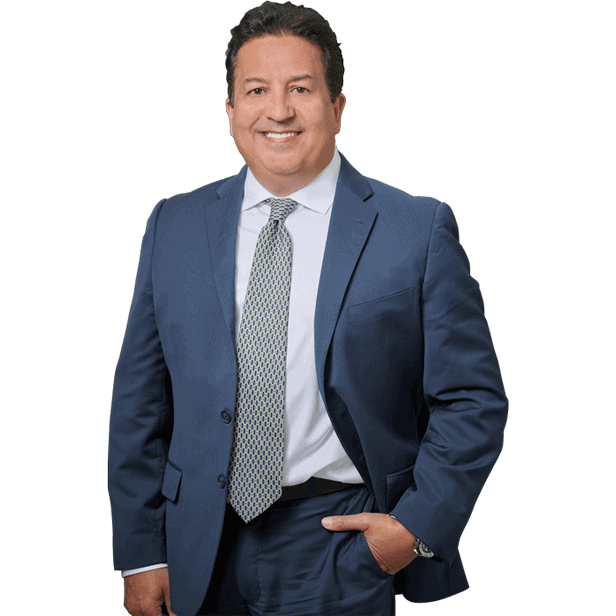 We are experienced in medical malpractice cases and are ready to help you. While we know that most doctors and nurses perform their jobs admirably, sometimes they make careless mistakes that should have never happened. Failing to perform tests – If a doctor fails to perform a test that is indicated based on the signs and symptoms a patient is presenting, they could miss a major medical emergency. This could lead to an early discharge or misdiagnosis. Delay in treatment – Sometimes a hospital is overcrowded, especially busy emergency departments. This can lead to nurses and doctors missing symptoms a patient is presenting that indicate a major medical emergency. By the time the mistake is realized, it could be too late to reverse the damage for things like strokes and heart attacks. Birthing complications – Deliveries can be complicated, but sometimes doctors make mistakes when delivering a child, whether it is a failure to order a C-section when indicated or using a birthing tool incorrectly. Infections – If hospital staff does not properly check bandages after a surgery, or fails to maintain an IV properly, a patient can get a serious infection. Hospital-acquired infections are one of the most common ways a patient’s condition worsens. Wrong Medicines – Whether a patient is given the wrong medication or not given the correct one, medicine errors are more common in the hospital than you think. This can lead to serious medical complications for the patient. Surgical Errors – From operating on the wrong body part to removing the wrong limb, we’ve heard the horror stories. But often, surgical errors happen because the surgical team is exhausted and makes a mistake that can worsen a patient’s condition. Falls – If a patient is at risk of falling, there should be a preventative system in place with hospital staff to keep a patient from injuring themselves. When healthcare professionals fail to follow safety procedures or to deliver a high quality of care, they are being negligent. If you’ve been the victim of a careless error on the part of a medical professional, let the Dante Law Firm fight for you. We have years of medical malpractice and wrongful death experience and we want to ensure you are taken care of. You should be fairly compensated, not just for your medical expenses, but for your pain and suffering as well. 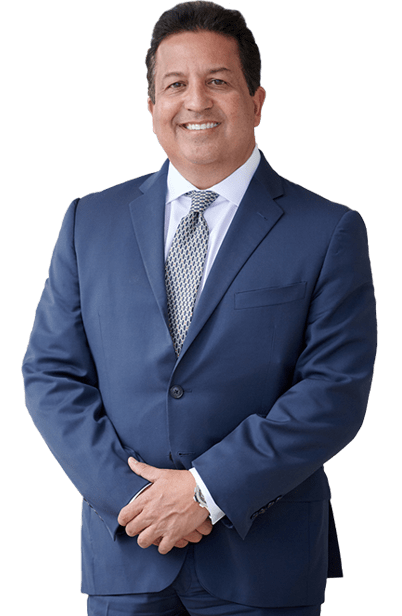 You can contact our Westchester General Hospital accident lawyer by clicking here or calling 305-949-2526 for a free consultation. It’s time to get your life back on track.